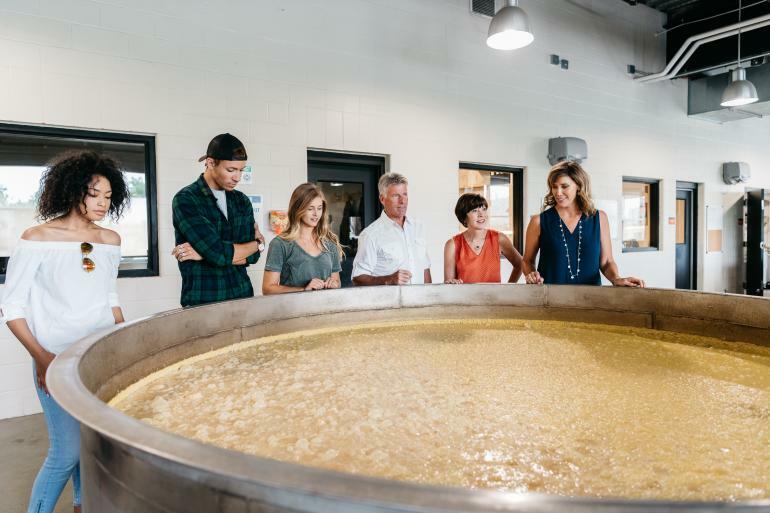 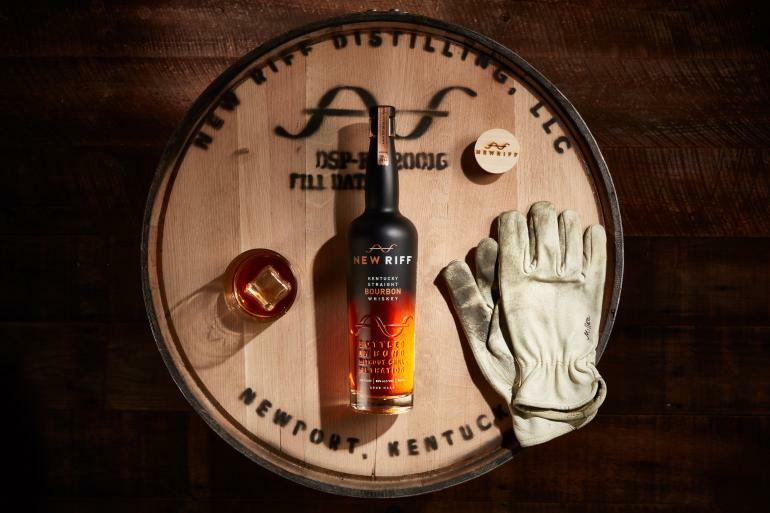 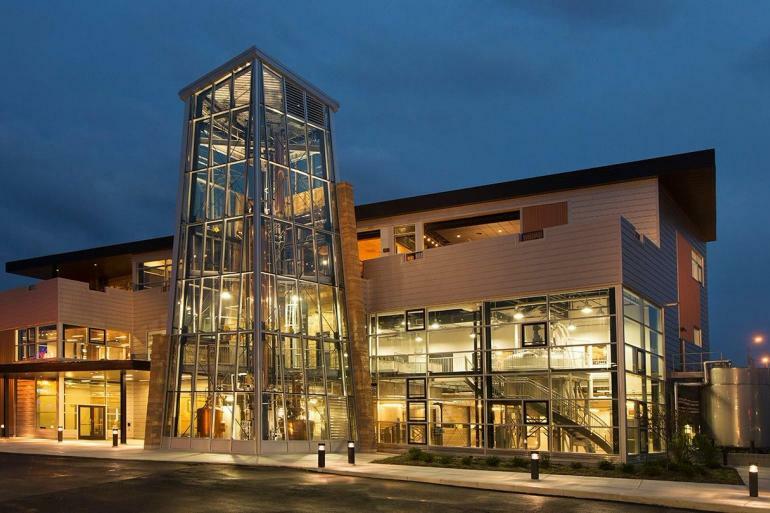 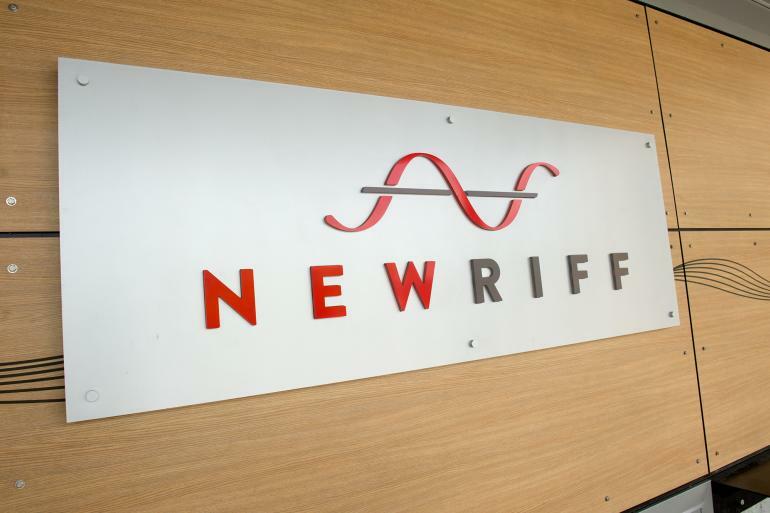 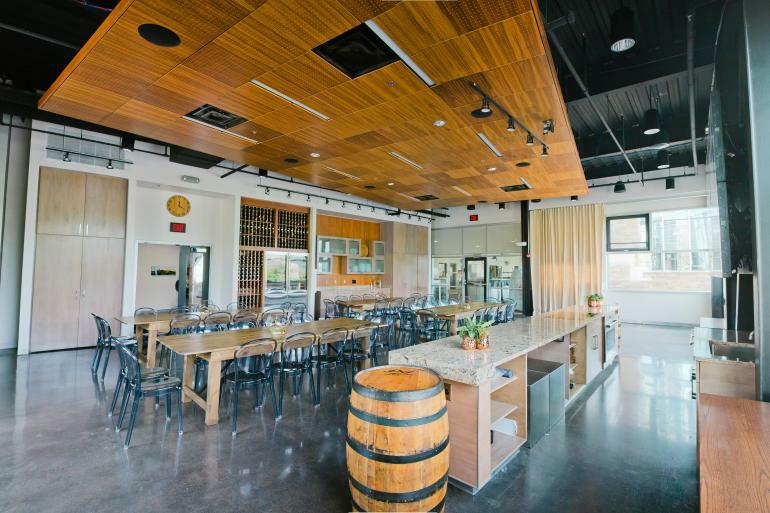 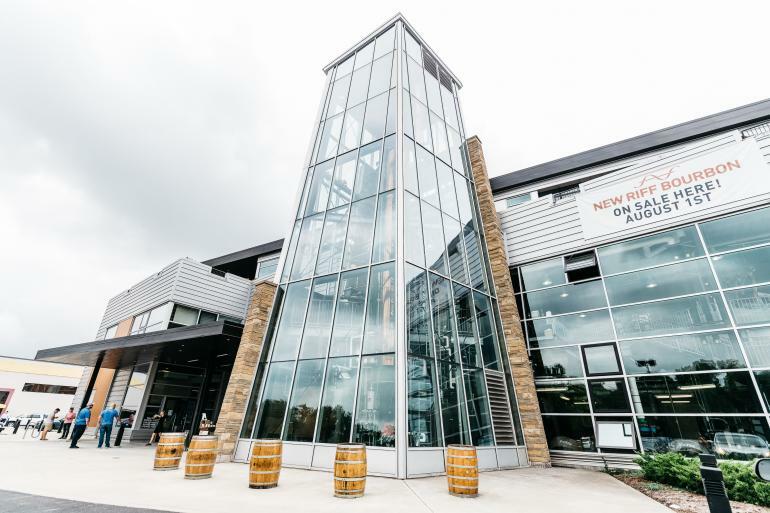 Founded in 2014, New Riff Distilling is craft Bourbon distillery and event center located in Newport, Kentucky. 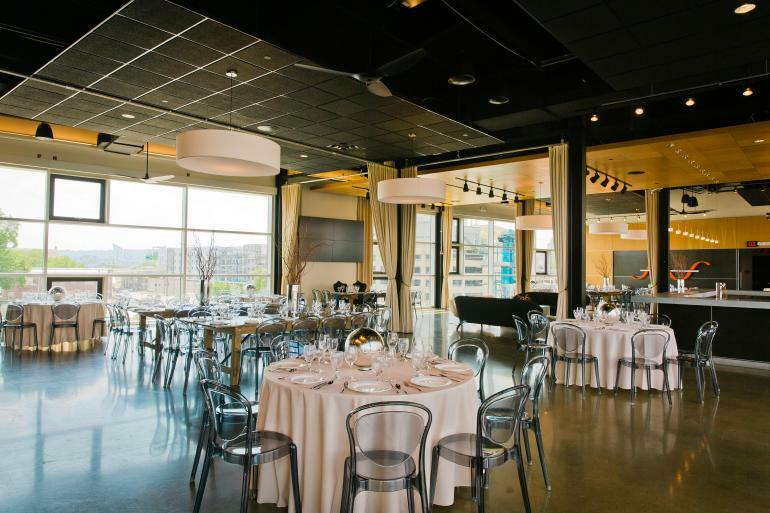 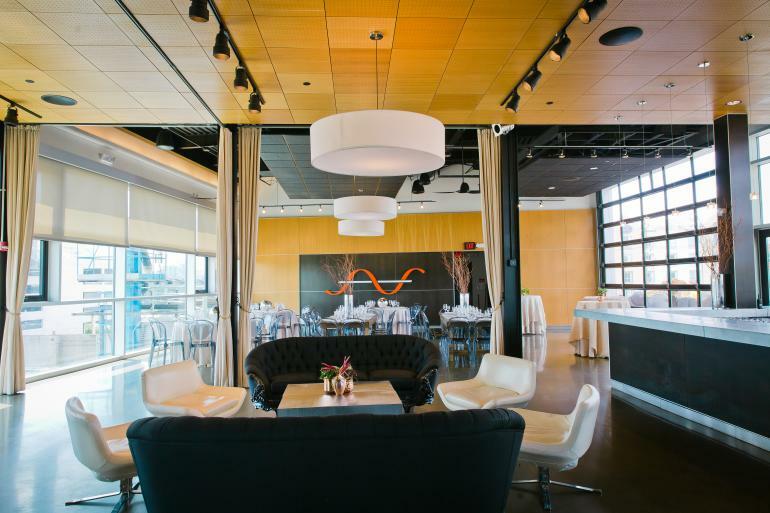 Private tours available for parties of 15 or more. 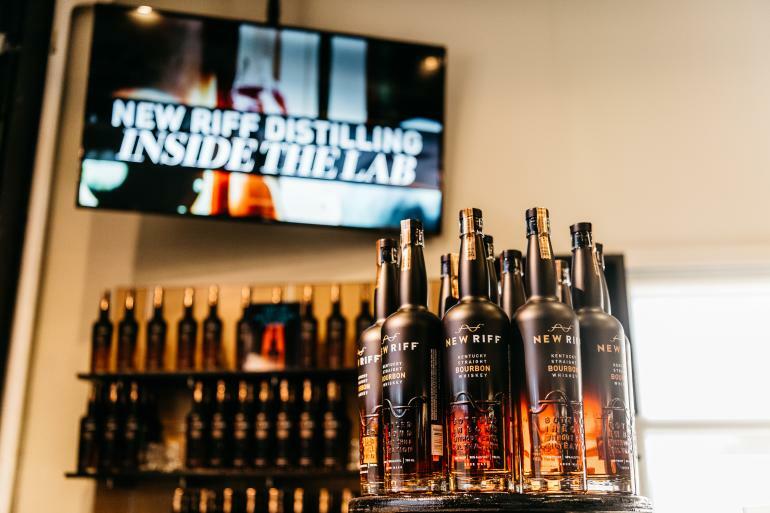 New Riff crafts a range of whiskeys—Bourbon, Rye, and eventually Malted Rye and a host of specialty recipes—as well as Kentucky Wild Gin. 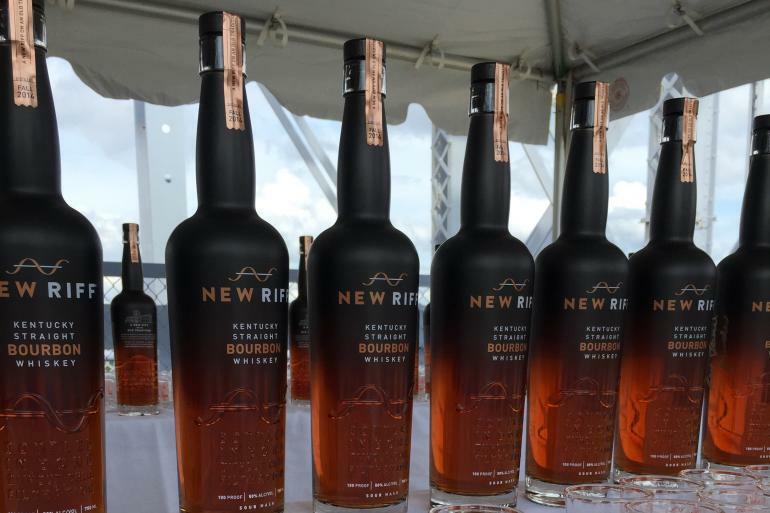 New Riff Distilling’s core Bourbon is a genuinely high-rye, full bodied whiskey offering savory, spicy character. 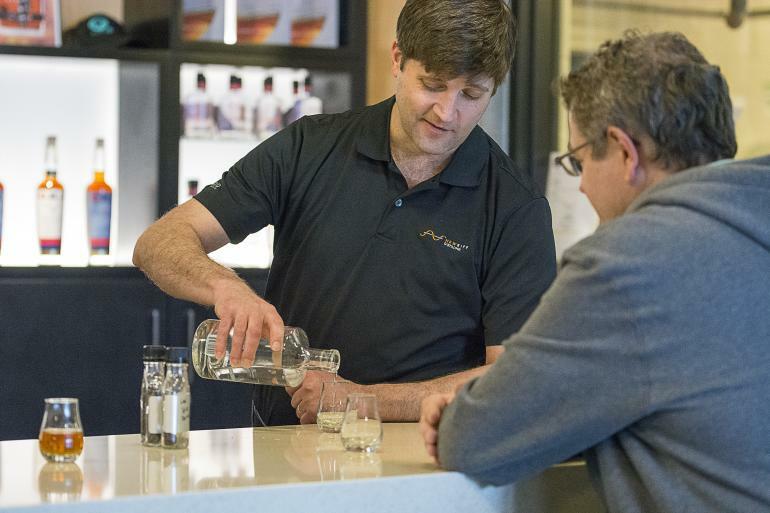 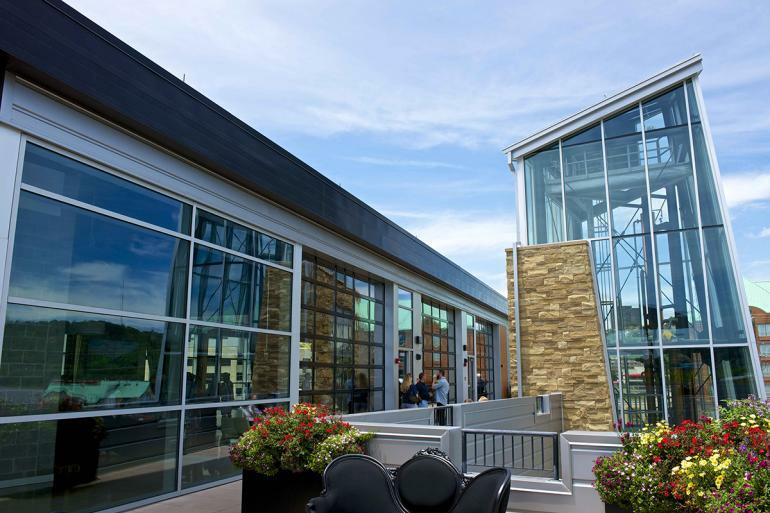 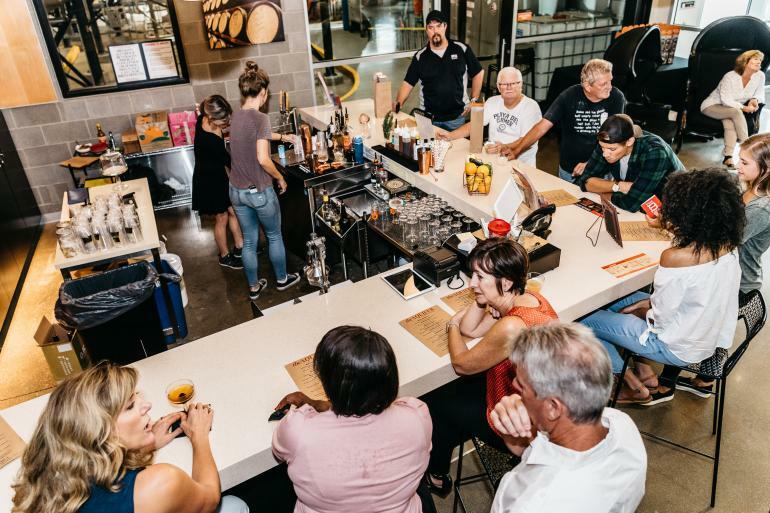 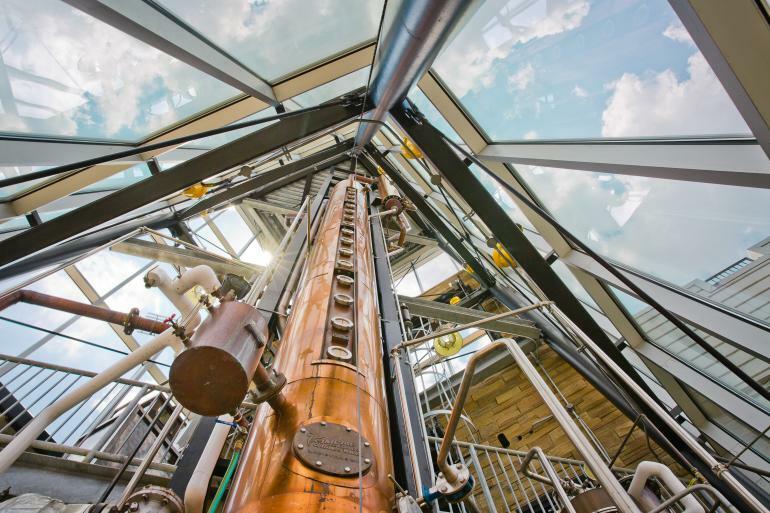 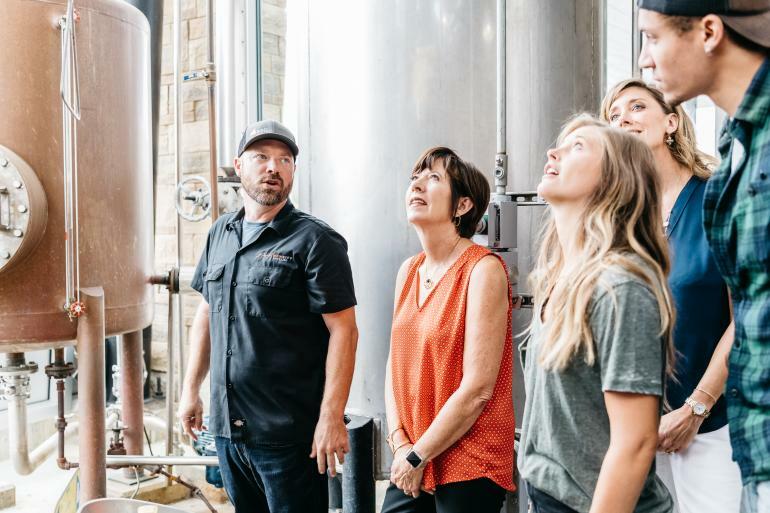 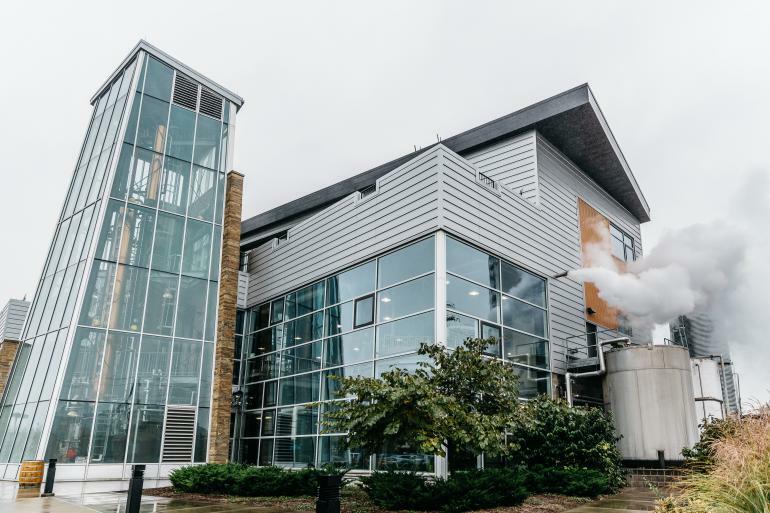 Schedule a guided tour of the distillery for an up-close immersion in the urban bourbon experience. 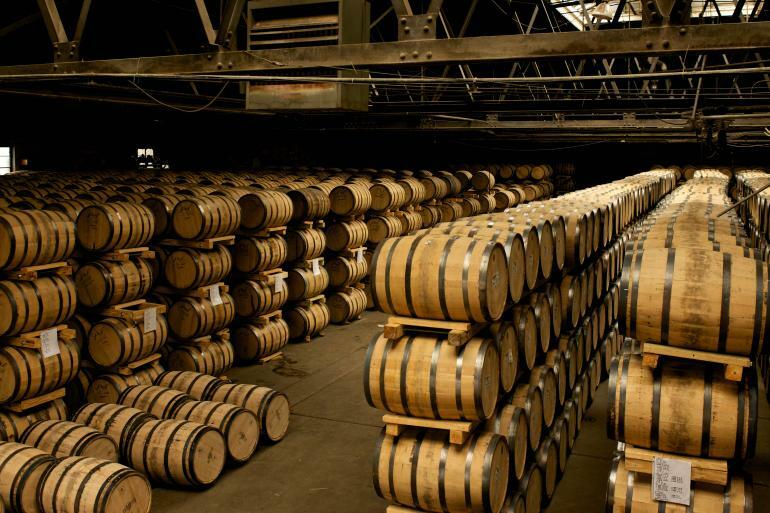 New Riff is a member of Kentucky Bourbon Trail Craft Tour©. 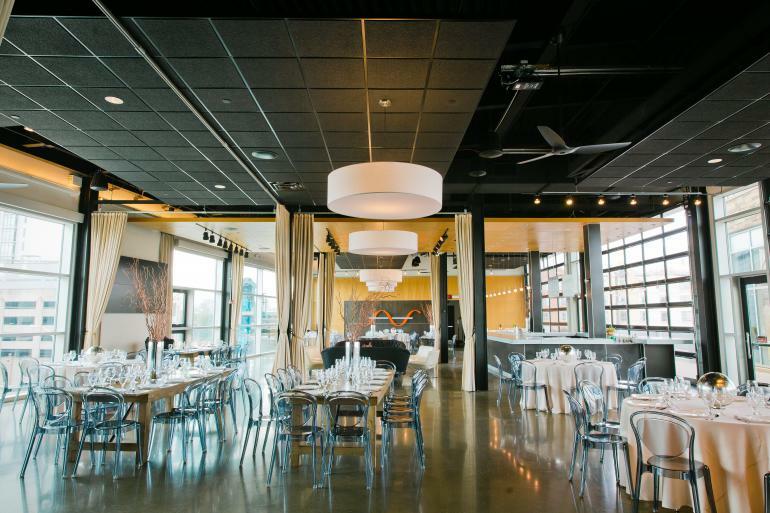 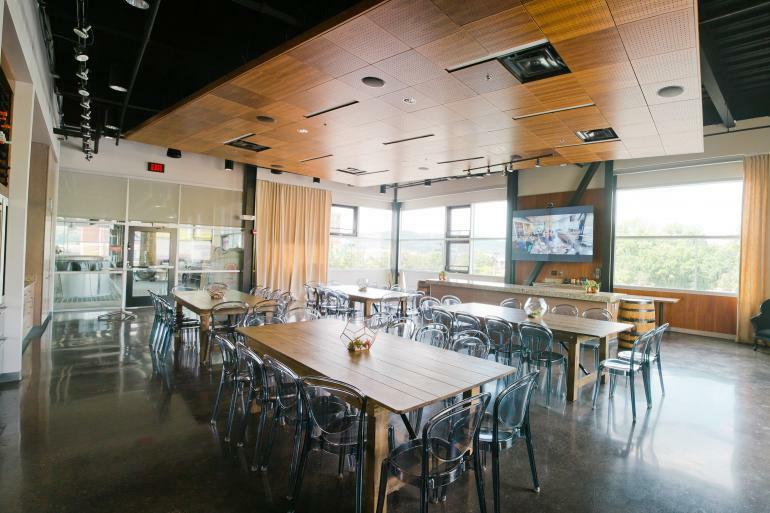 Casual, lodge-themed spot for American eats and beer with a riverside view of the Cincinnati skyline.